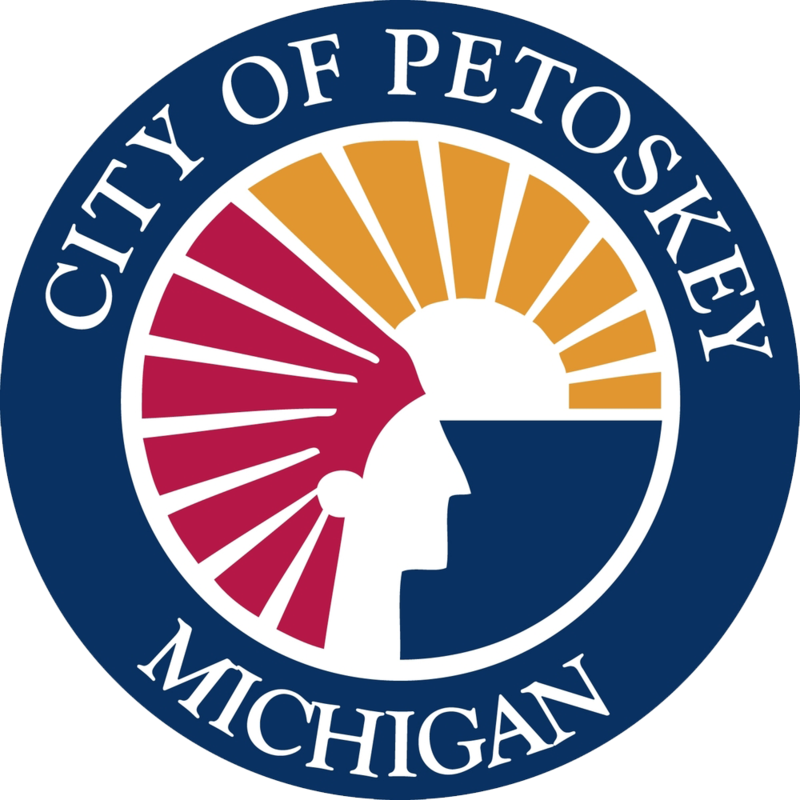 Over 75 exhibitors, including the Taste of Petoskey, will fill Ovation Hall in the Odawa Casino from 5-8 p.m. and you are invited! This public event is the area's largest networking event of the year and one of the best Business to Business opportunities in Northern Michigan! Admission is only $10! Win tons of fabulous door prizes from great businesses and organizations from across the area, as well as your chance to win visa gift cards supported by our gold sponsors!